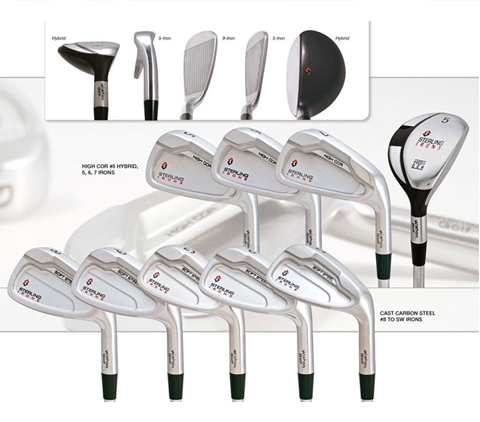 Custom club-fitting is building or altering one club at a time for a specific golfer whereby the length, loft & lie angles, face angles, shaft flex, shaft weight, total weight, swing weight, moment of inertia (MOI), balance and grip size MATCHES precisely each different golfer's combination of size, strength, athletic abilities and swing characteristics. THE OBVIOUS ANSWER TO THIS WOULD BE, - EVERYBODY! 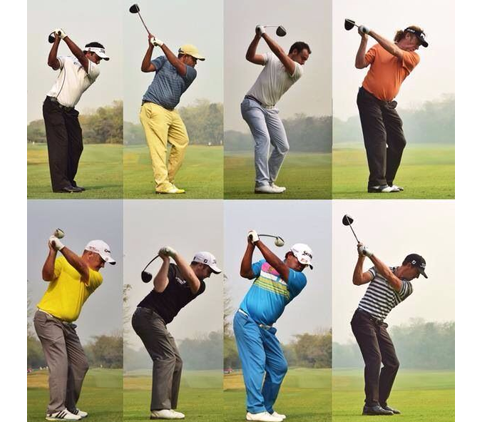 ALL THE DIFFERENT TYPES OF GOLFERS. 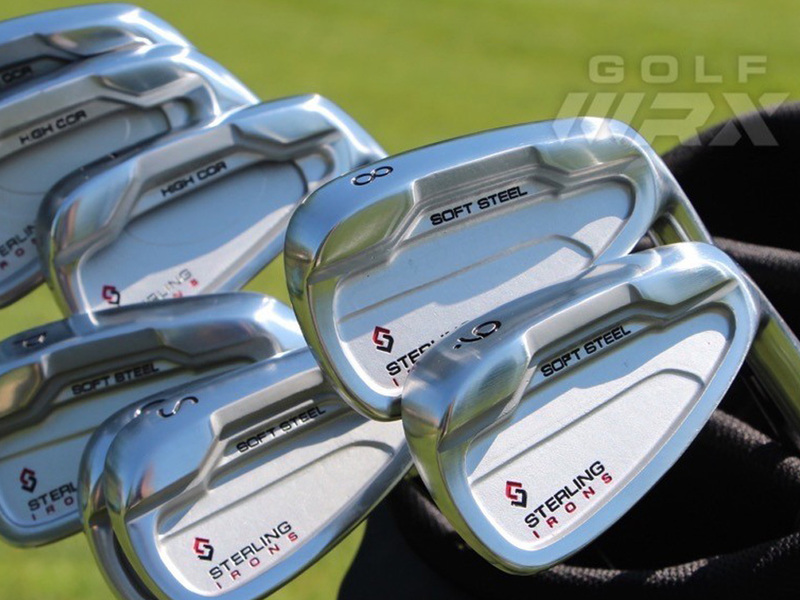 Although the obvious answer is everybody, to be more realistic, there are certain golfers who would reap increased golfing pleasure by having their equipment custom tailored to fit them correctly. For more information on the various types of golfers, click on the "Custom Fitting" tab in the main menu. 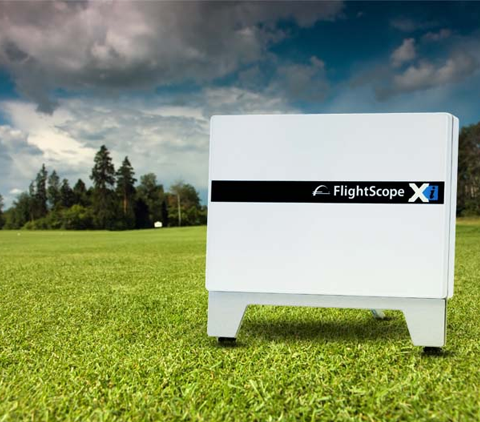 The most accurate and successful process involves hitting and accessing golfballs on a grass driving range, rather than on artificial grass mats, thus the club interaction with the turf is also evaluated during any alterations. 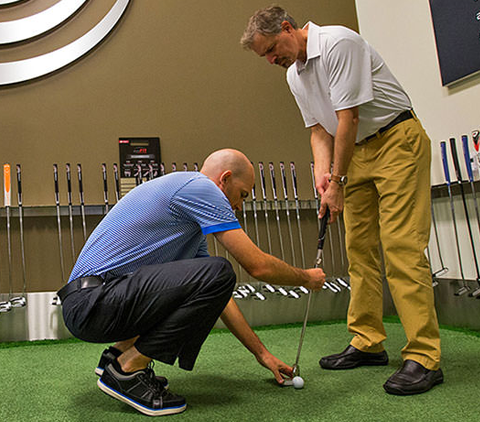 The total process of custom fitting is an exciting and often very educational experience to golfers of all levels. 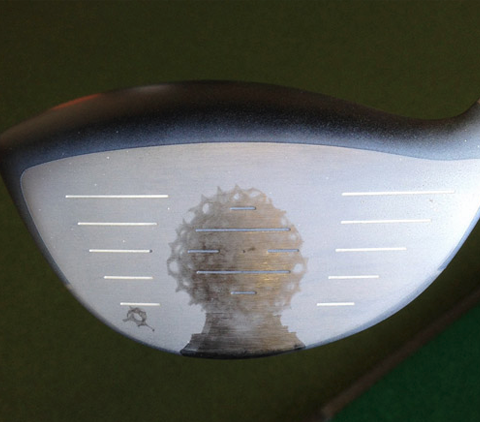 As the so-called “gurus” in the club-making industry are saying, “Golf technology is at its limits to produce REMARKABLE and SIGNIFICANT differences to golfers”, yet there is one technology left for golfers which will significantly and remarkably improve their golf game: CUSTOM CLUB-FITTING. 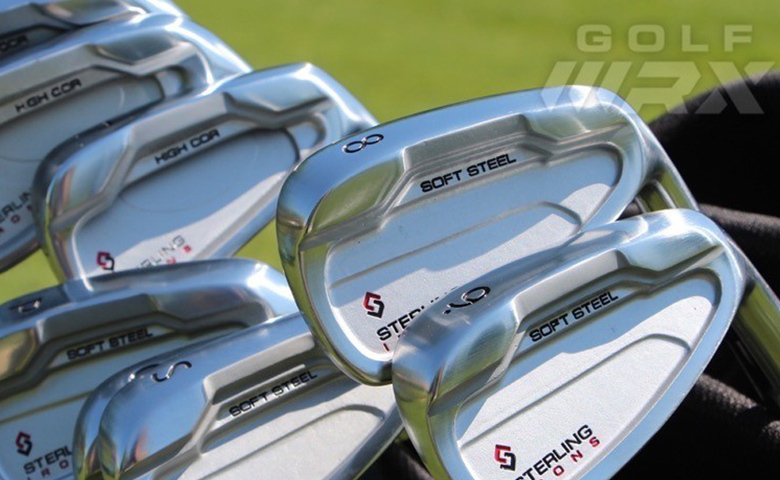 By utilising various techniques and specialised equipment, Club Works is able to accurately record and analyse various forms of data in order to build the perfect set of clubs for each individual. THE SQUARER THE IMPACT, THE MORE SOLID THE FEEL. 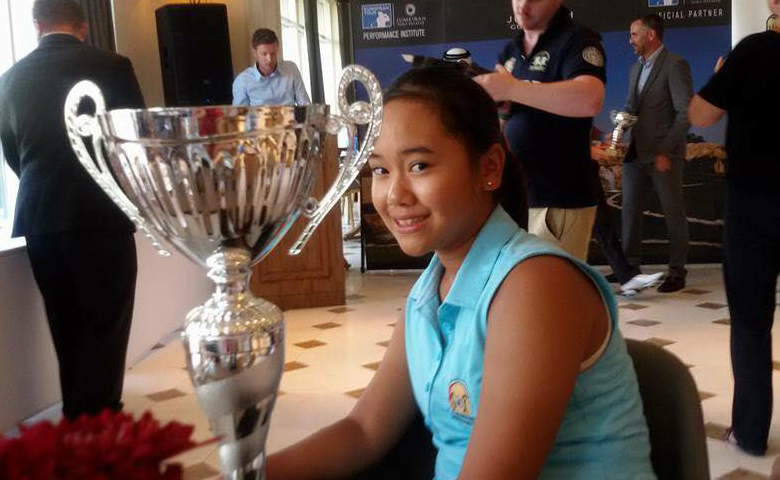 MORE FAIRWAYS HIT, MORE GREENS IN REGULATION, BETTER SHORT GAME AND BETTER SCORING WITHIN A SHORT PERIOD OF TIME ...... 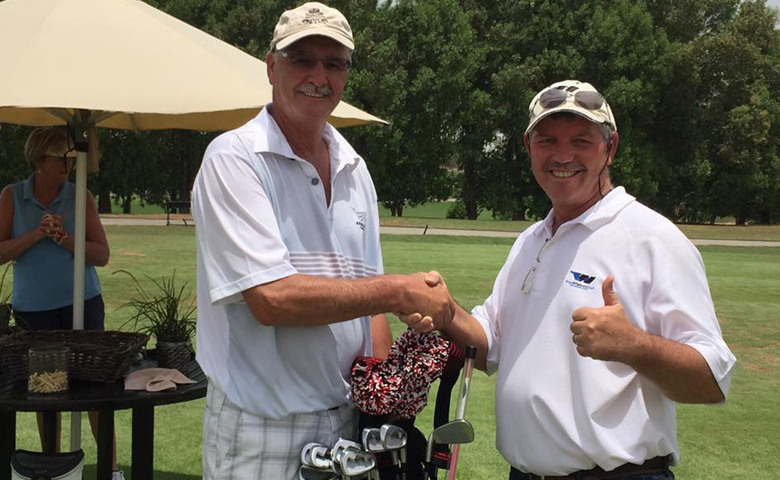 Happy golfing again! Our promise to you is to produce satisfactory results and continuous after-sales service. You will always receive a professional and accurate service which will be delivered in a timely fashion and charged at a fair price. At Club Works you are guaranteed to always receive a professional service, irrespective of the size or complexity of the task at hand. We pride ourselves in providing measurable quality of service. Having been trained by the most reputable club-maker in the USA, and with many years of experience in the fitting, repair, and alteration business, rest assured that we will offer you our very best service every single time. The golf ball doesn't "know" who is striking it, all that matters is the squareness of contact and force applied...this is a basic law of Physics which applies to both beginner and professional players. 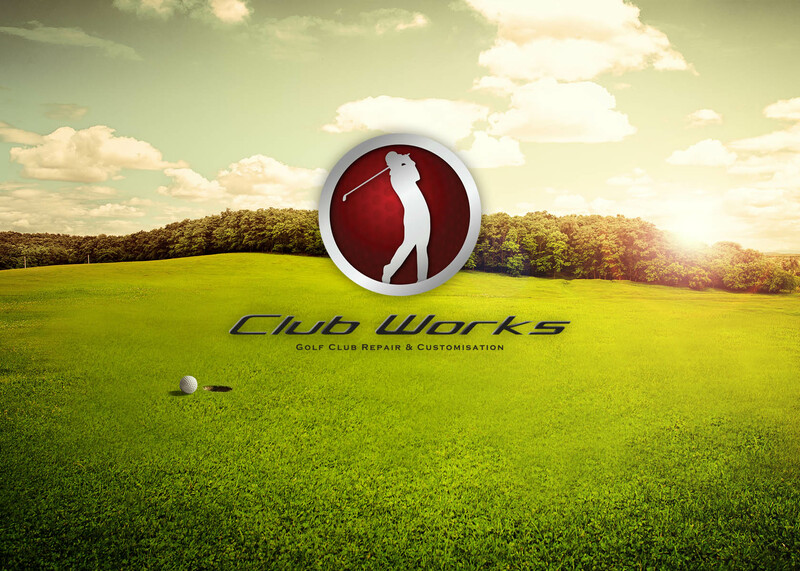 Thus, at Club Works, we apply ALL the same principles to both beginners and professionals throughout all of our services. 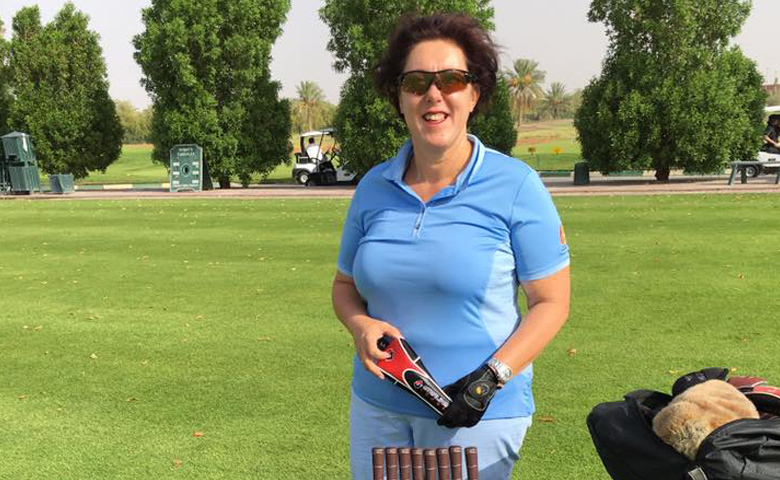 No matter if you are a beginner - your equipment has to suit YOU, especially if you're undertaking golf lessons. This is no snake-oil! 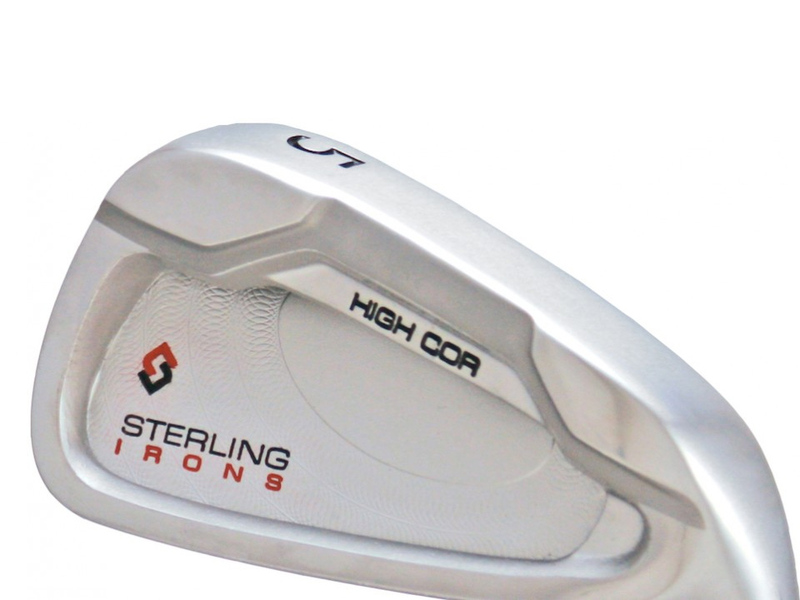 Custom fitting has consistently shown to improve scoring. 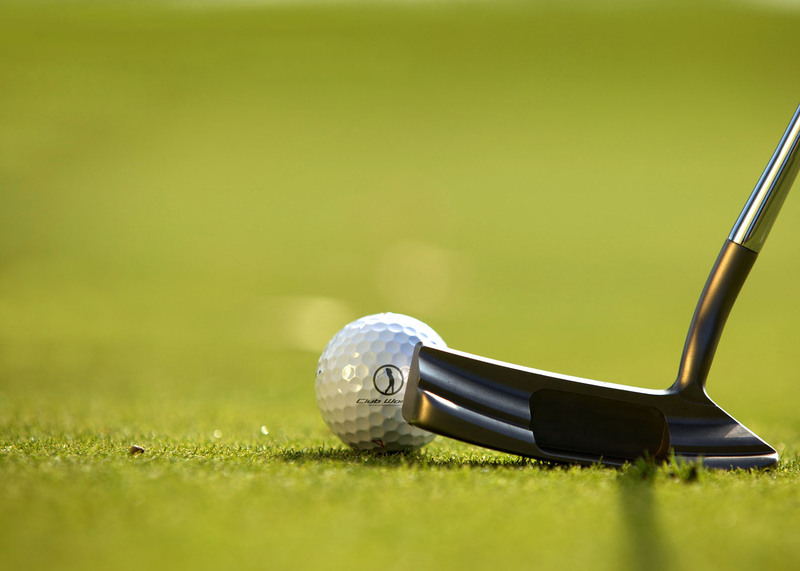 As the aim of custom-fitting is to always obtain a better square contact and on-centre contact with the club and ball, the result for all golfers is a guarantee to hit more fairways, greens in regulation, and sink more putts. 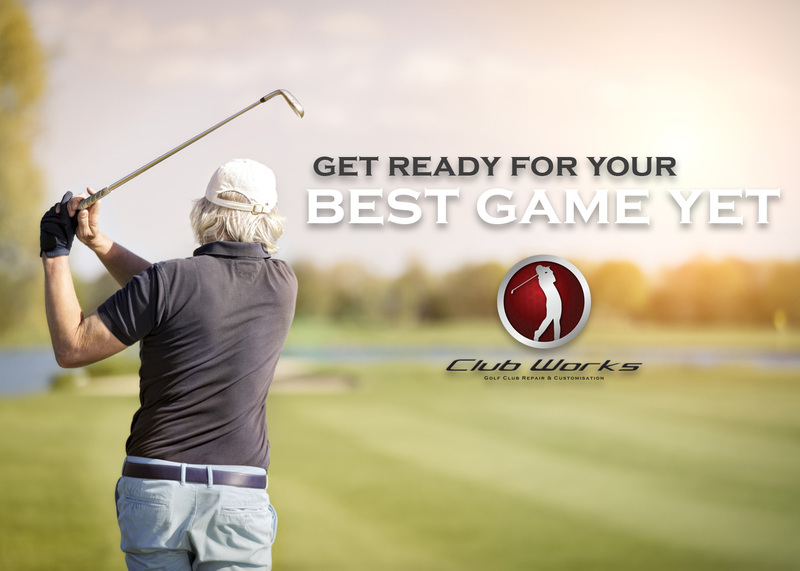 Therefor, Club Works' clients will observe, within a few games, measurable improvement in their golf. Sally was custom fitted by Club Works UAE. So proud of you girl. Congratulations Te Mana, your commitment to your daughter is inspiring!
" A customer is the most important visitor on our premises. He is not dependent on us. We are dependent on him. He is not an interruption in our work. He is part of it. He is not an outsider in our business. He is part of it. We are not doing him a favour by serving him. He is doing us a favour by giving us an opportunity to do so. " Got a question or just looking for more information?